Written by admin_cristina on 29 November 2018 . Posted in Training. Athletic and Nutrition Tests are very important to evaluate the potential and develop the training, nutrition and supplementation programs. 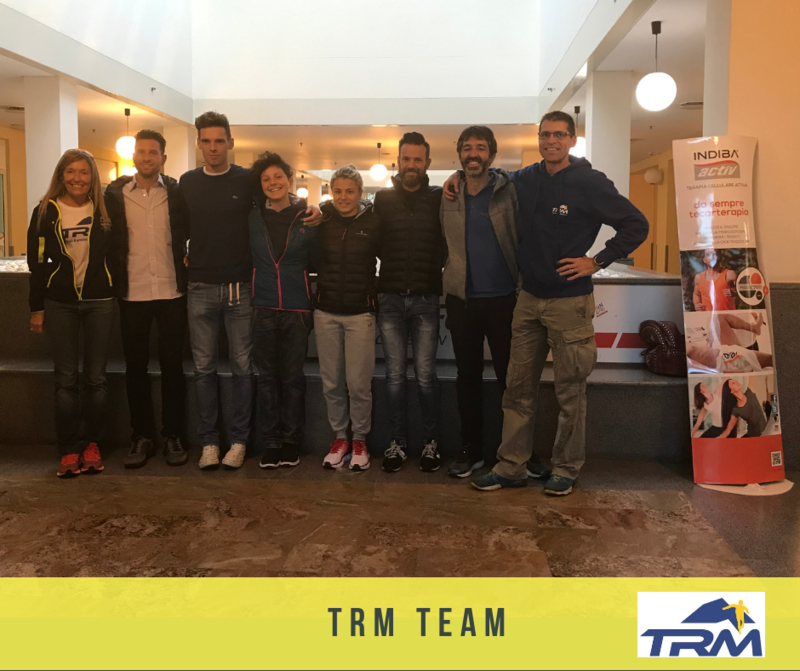 This is why before starting the tough training for the Trail World Championships the TRM Team Elite performed several tests. 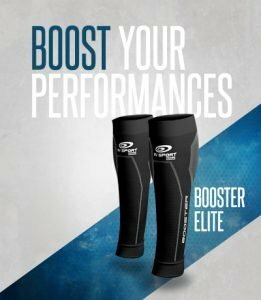 These tests will allow them to compete at their best.